Unmatched in dignity, style and charm, this Garden Sofa Set make your garden appealing with artistic look. Our highly experienced craftsmen have carved pink sand stone to an enigmatic beauty of this unique Garden Sofa. 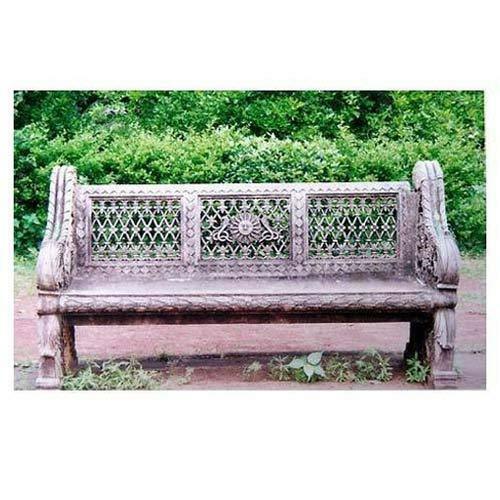 Not only it is highly appreciated for its relaxed comfort but also add to the decor of your garden. So if you want to relax and enjoy the nature calmness then this Garden Sofa is a perfect choice for you. To extend you more choices we offer these in different varieties and patterns to suit the ambience of your garden. Packaging Details Packed by foam/ thermocol & seaworthy wooden crates.